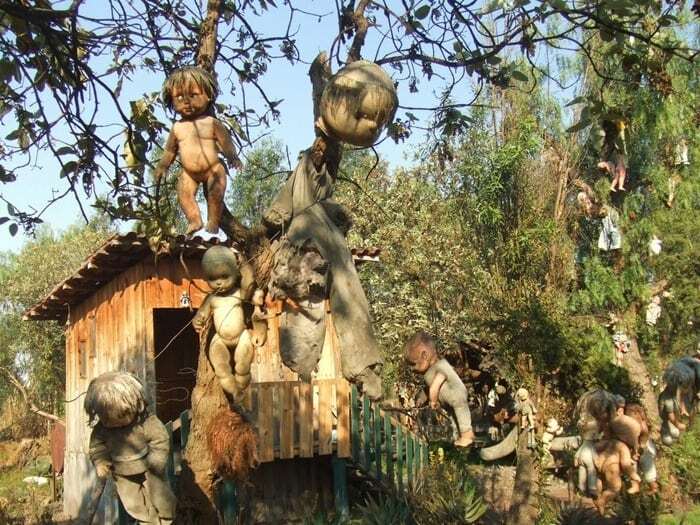 If you think thousands of broken dolls hanging from trees is weird and heartbreaking, you are right. Just make sure not to visit this small island at night. Legend claims their limbs and blank faces possess the spirit of a girl who drowned off the island in unusual circumstances.